Wu-Tang Clan’s iconic debut Enter The Wu-Tang (36 Chambers) turns 25 on Friday (November 9). To coincide with the anniversary, Certified Classics is releasing a documentary concerning the basic album titled For The Children: 25 Years Of Enter The Wu-Tang (36 Chambers). Certified, a catalog model created by Sony Music Entertainment and Legacy Recordings, has dropped a trailer for the upcoming movie to present followers a style what’s to come back. 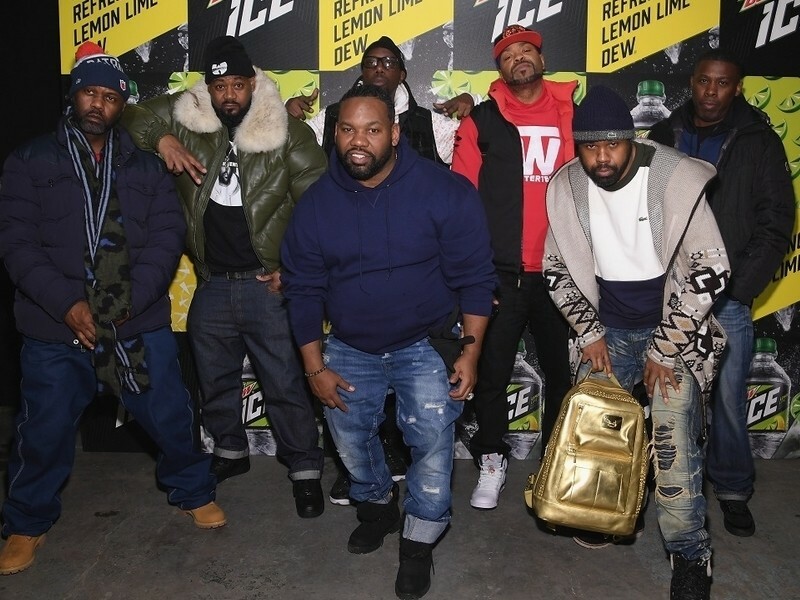 The 30-second teaser exhibits clips interviews with Wu-Tang members Ghostface Killah, Masta Killa and RZA in addition to A$AP Ferg. The movie explores every track from 36 Chambers with group members telling beforehand untold tales. A$AP Rocky and Joey Bada$$ are among the many different artists discussing the album’s affect and affect within the documentary. For The Children: 25 Years Enter The Wu-Tang (36 Chambers) premieres on November 9 YouTube. Watch the trailer above.